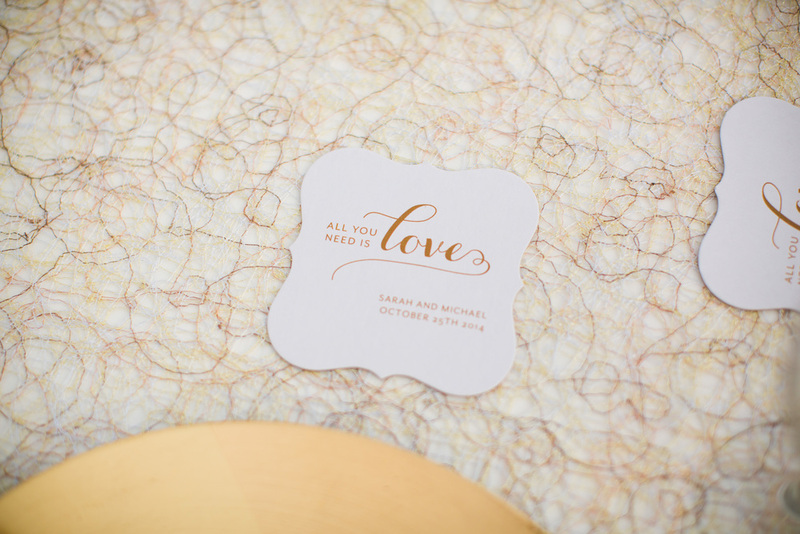 I am so excited to finally share these photos with you! It has been a crazy busy summer and we have worked with so many amazing people, I am so glad I can start off by sharing this one! Liz and Ryan met through an youth missionary discipleship organization, better known as YWAM or Youth with a Mission in a small village, Herrnhut (HERN-hoot) in Eastern Germany. They have been able to travel the world together and share the good new of Jesus Christ. I was so ecstatic when my old buddy Ryan called me up out of the blue (we did our YWAM DTS together in that same German Village) I had never met Liz but I had seen photos over her and OHMYGOSH, I was so ready to shoot this GEORGEOUS couples wedding. It was such an easy going, intimate wedding with out a typical bridal party, instead the guests were to wear flower crowns and boutonnieres and join part as the wedding party. One of my closest friends and fellow Canadian photographer, Chance Faulker Photography served as he officiant of the wedding. Honestly, I couldn't ask for a more perfect day! Last month I was able to work with some of the best wedding vendors in San Diego, to collaborate in a beautiful romantic styled shoot! I couldn't be happier with the way these photos turned out and I would recommend all of these vendors for your San Diego Wedding! I also fell in love with this venue and hope to have my wedding there someday!!! 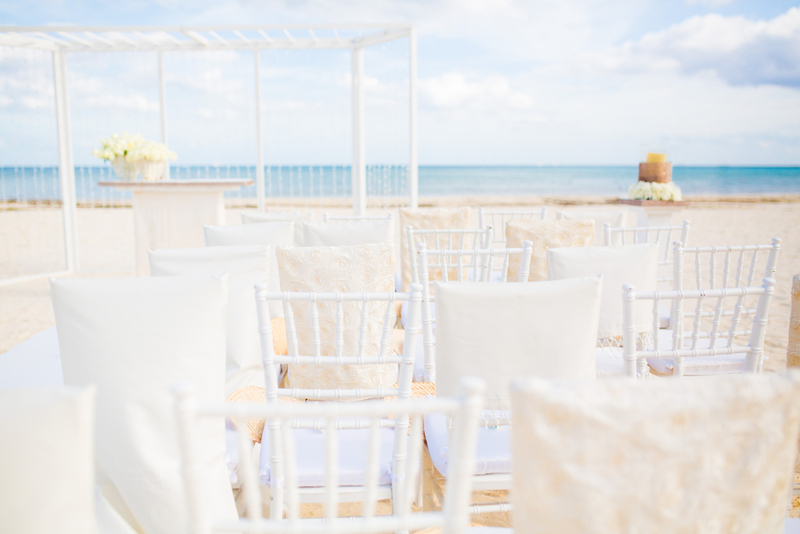 Last summer we found out we were going to be going back to Playa De Carmen to shoot another wedding at the same resort, Playacar Palace, that we had done one at the year before. It was so fun to go back and get to photograph a great looking couple in such a beautiful resort. We had so much fun being like part of the family for the long weekend capturing their festivities. I wish I could live my life from one destination wedding to the next!